The P&O Oriana which recently had a propeller fault has still been hit with issues. The ship had to finish its voyage three days early and go back to Southampton to make urgent repairs before the ships next cruise. 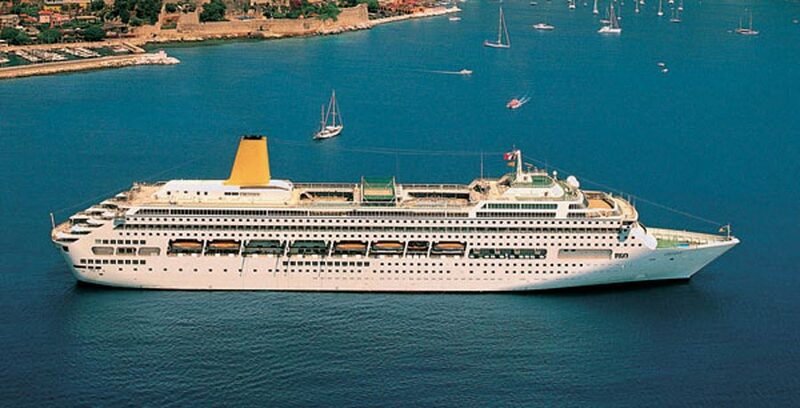 The British based cruise line had to delay the Oriana’s departure from Southampton on Saturday by 12 hours. This was because repairs were still being made to fix the propeller shaft. P&O Oriana also had a sickness bug outbreak effecting 57 people on board. The illness seems to be Norovirus due to the vomiting symptoms. The Daily Echo is reporting that some passengers had enough and are taking legal action against P&O Cruises. At the time the ship was sailing around the Canary islands before the propeller issues and norovirus outbreak but now the ship has started a 12-night Northern Lights cruise from Stavanger in Norway which could have been one of the reasons why P&O wanted to end the cruise early so there was enough time to fix the fault and do special sanitizing before the next voyage.